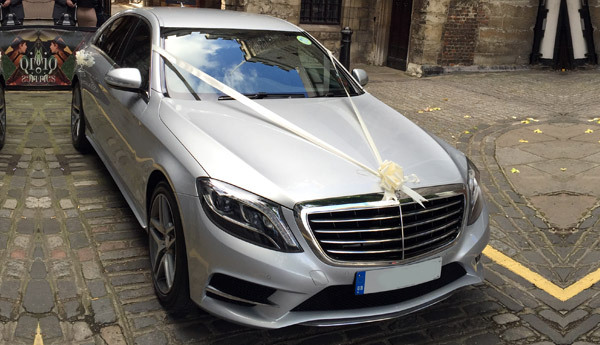 Our Wedding Car Hire London service is passionately dedicated to making your biggest day even more special. 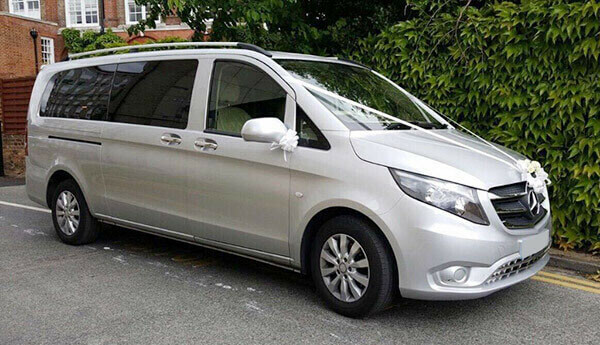 You will be given a dedicated contact from our wedding car hire team who will work with you to accommodate your requests and ensure we fit around the minute details of your wedding itinerary. 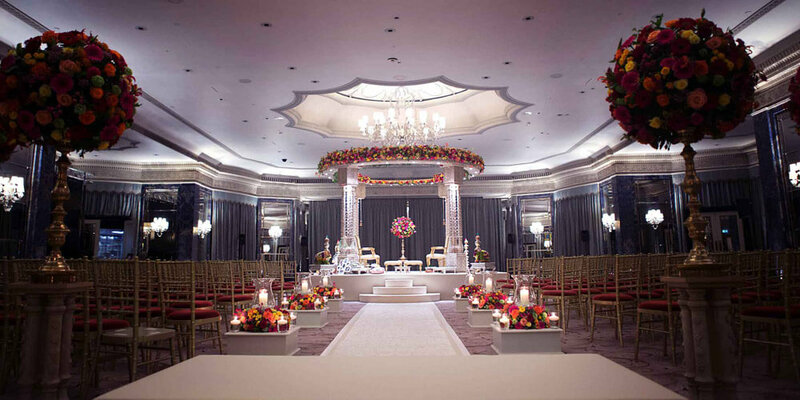 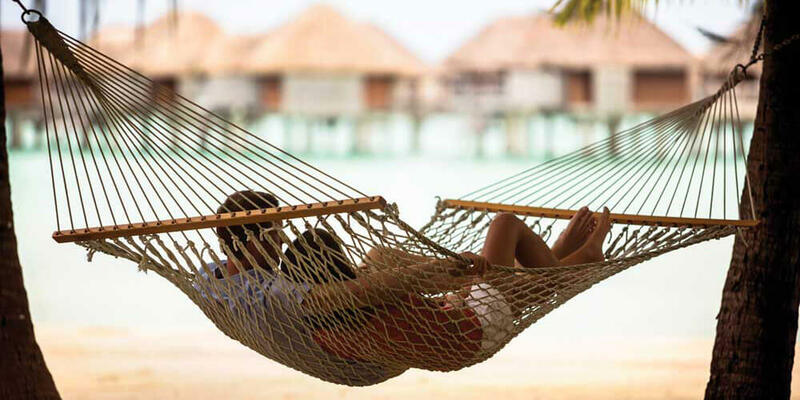 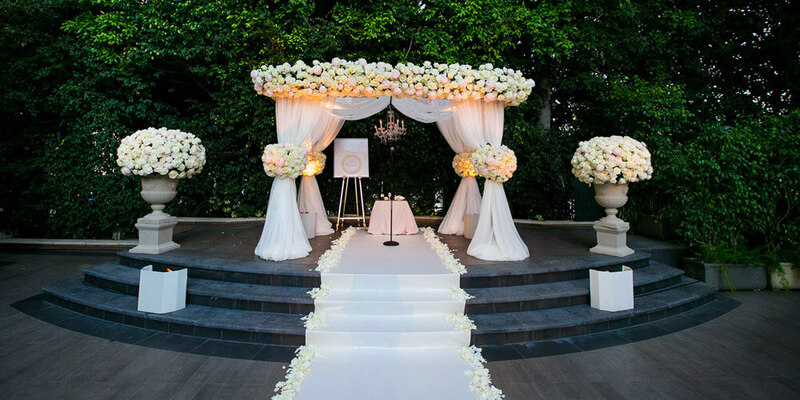 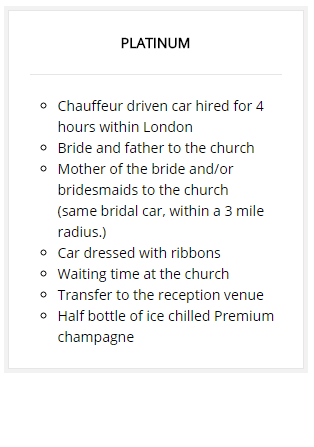 This flexibility and desire to create a seamless journey to and from your wedding venue leaves you and your nearest and dearest with time to relax and enjoy the unforgettable moments leading up to the ceremony itself. 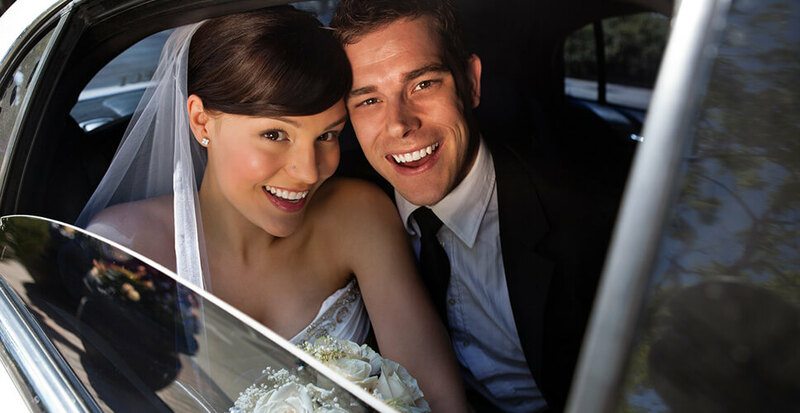 Upon arrival to the church or wedding venue, your wedding chauffeur will work closely with you and your photographer to ensure your once in a life time wedding pictures are exactly as you want them to be. 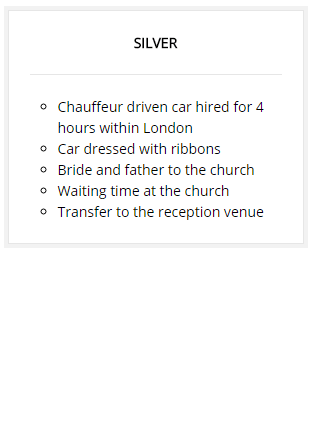 We are pleased to offer the following packages for the chauffeur driven wedding car hire in London. 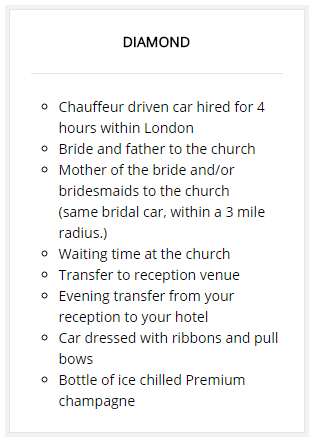 However, your wedding is your special day and so we would be delighted to create a bespoke package which is tailored to your occasion should none of these packages meet your specific needs.